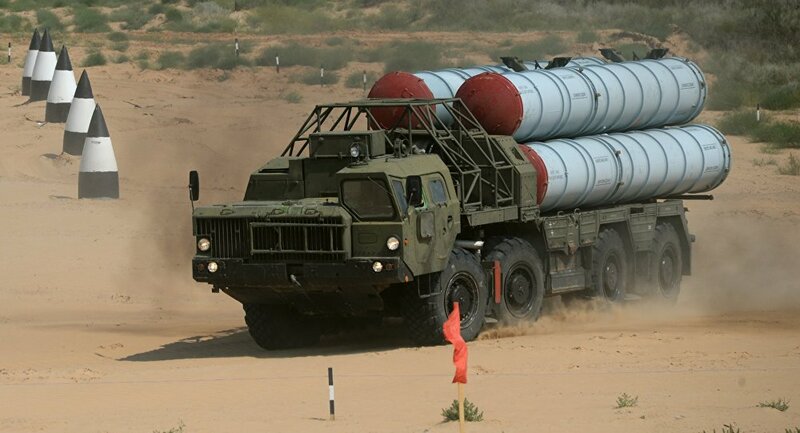 Moscow denies allegations made by the Croatian media about Russian arms supplies, including S-300 air defense missiles, to Croatia in the early 1990s despite the UN weapons embargo, Deputy Director of the Department of Information and Press of the Russian Foreign Ministry Artyom Kozhin said on Friday. 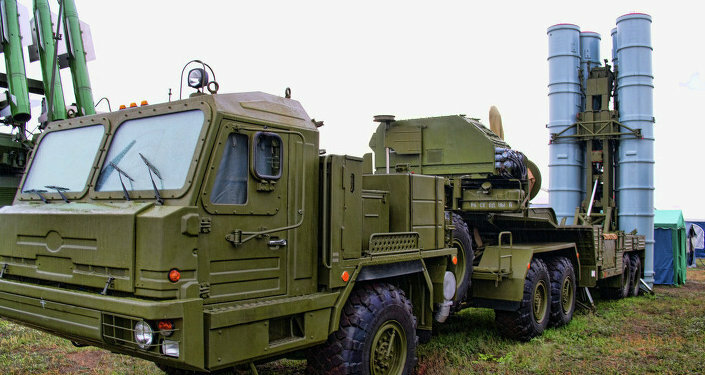 MOSCOW (Sputnik) — Earlier in the week, the Vecernji List newspaper reported that current Russian Ambassador to Croatia Anvar Azimov summoned a Croatian businessman engaged in arms trade to find out the fate of missiles from the S-300 systems that, according to the media, were delivered to Croatia in the early 1990s, when the UN Security Council’s arms embargo on Yugoslavia was in force. "Russia has always followed its international legal obligations, including those under the embargo regime on arms supply for the conflicting parties of the Yugoslavia crisis in 1991-1995," Kozhin told reporters. "We consider these reports provocative, twisting the facts and aimed at casting slurs upon Russian politics in the Balkans. Even more unacceptable is the fact that the media mentions the contacts of the Russian ambassador in Zagreb in the context of these fantasies," Kozhin said. In 1991, the ethnically-based fighting broke out in the former Yugoslavia. The insurgencies lasted for a decade, becoming the reason and being accompanied by the dissolution of Yugoslavia and formation of independent Bosnia and Herzegovina, Croatia, Macedonia, Serbia and Slovenia.